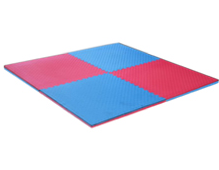 Ezymats has continued to improve the e-commerce website for the benefit of their customers. The content has been improved recently to better explain jigsaw mats to customer and improve community knowledge. 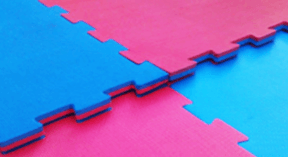 Also the range of jigsaw mats as been expanded to include 20mm jigsaw mats, 30mm jigsaw mats and tatami vinyl mats.